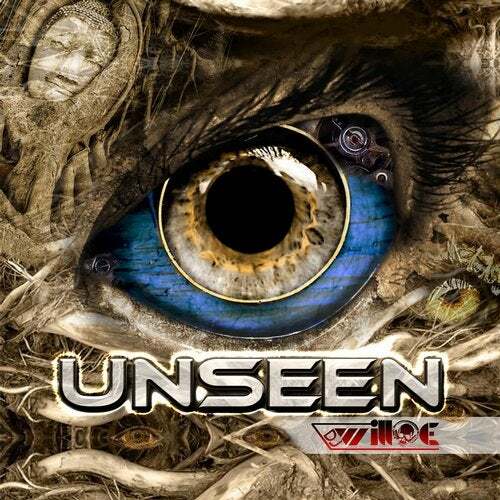 The track "Unseen" by DJ Will::E gets an unexpected set of remix treatments. Let's Beat Milo Records artists Headturama and The Duke and The Kaiser give "Unseen" a dynamic remix package. With rich and indulgence this single is sure to get you moving.